The new TJ Adventure Rack was designed to be as strong as the Expedition Rack but without a cargo basket and more versatile. The Adventure Rack is great for carrying surfboards, kayaks or canoes with ease. 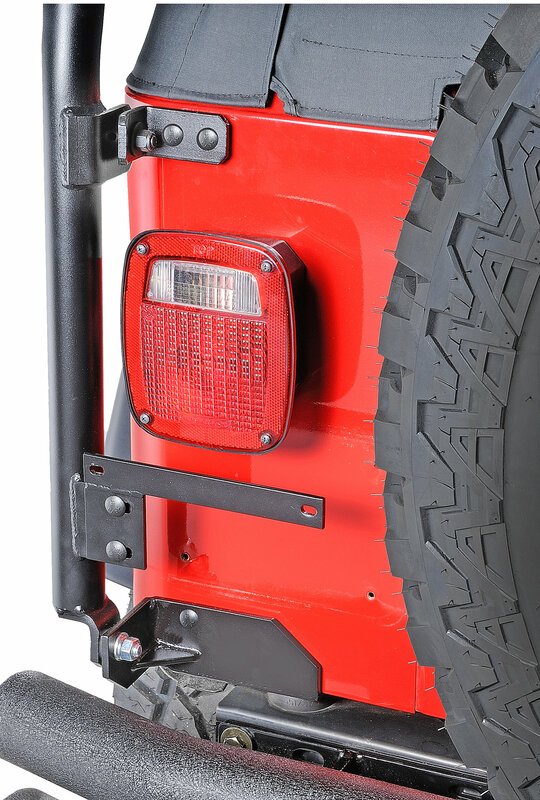 The rack is manufactured from 1 ¾ round steel tubing and mounts to the front windshield bracket and rear body of the Jeep. 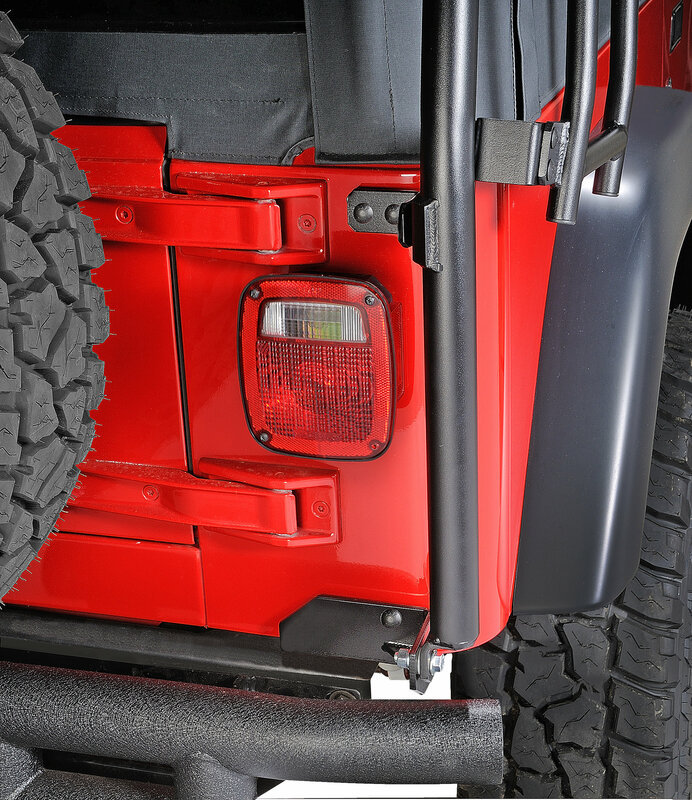 Minor drilling is required in the rear quarter body panels of the Jeep. 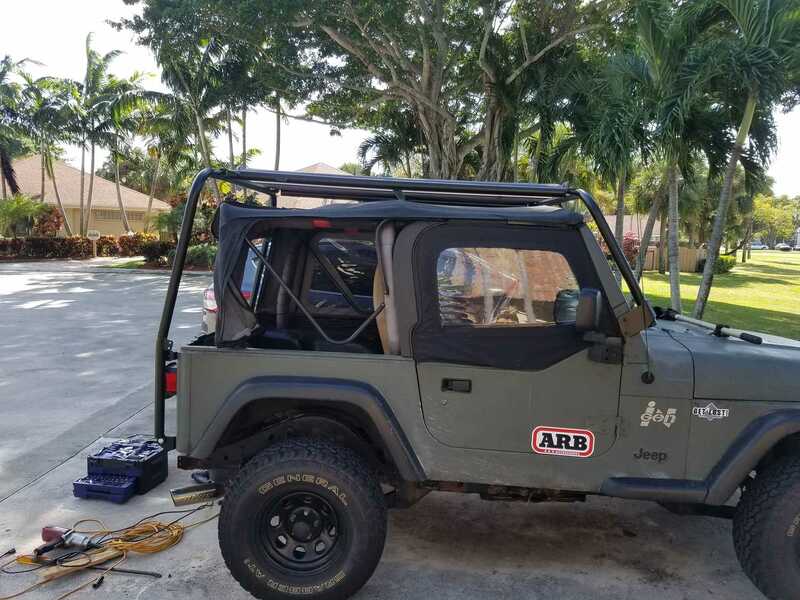 The Adventure Rack is finished with a zinc primer powdercoat and a lightly textured black top coat for a long lasting finish. 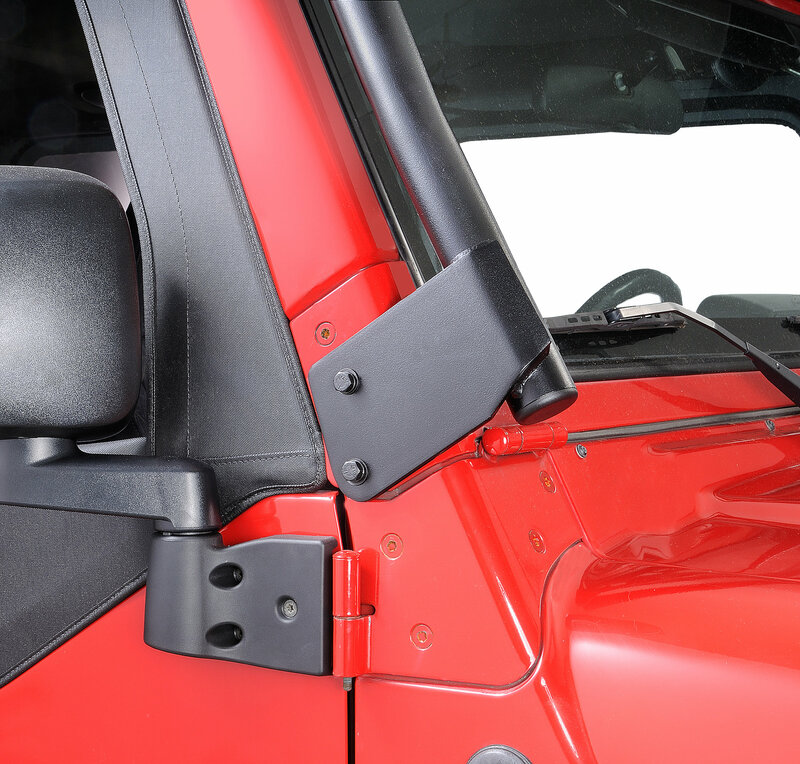 Each Adventure Rack comes complete with installation instructions and all mounting hardware. 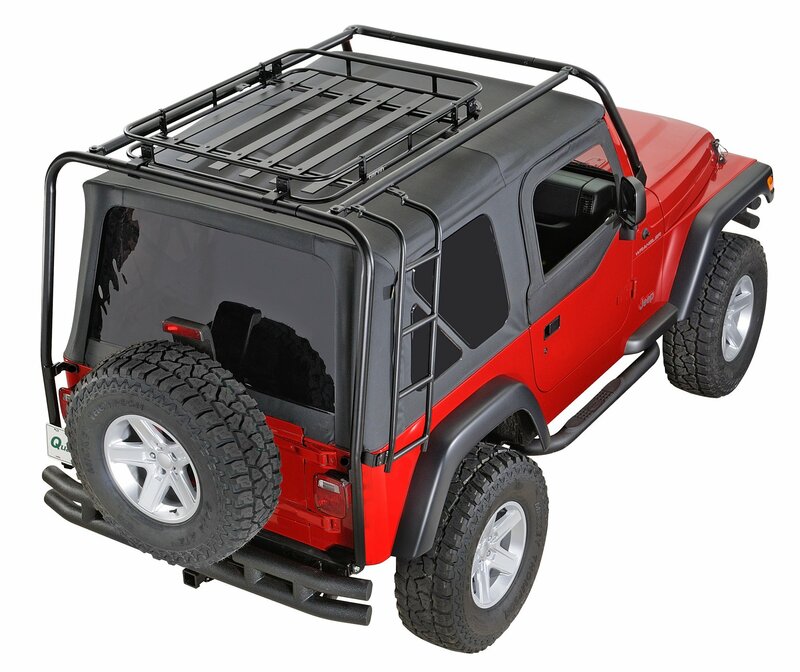 Great rack very heavy duty added a ARB awning and will be adding a roof top tent I give it 5 stars. It seems a bit odd that they didn't mount the license plate bracket on the backside of the rack itself. That way it would still be somewhat illuminated by the license plate light.